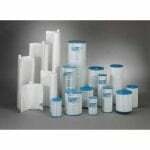 The Unicel T-380 Comp. 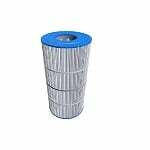 Pool & Spa Water Filter is a compatible pool filter cartridge replacement measuring 2 3/4" x 9 3/4" with 1 1/16" Open top and bottom styles. 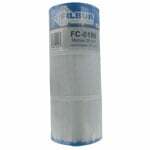 This compatible Unicel pool filter, also known as the Filbur FC-3060, features 6 sq. The FiltersFast FF-0260 Replacement For Unicel C-8409 Pool Filter - Hayward C-900 provides superior purification for swimming pool and spa water through 90 square feet of pleated polyester media. 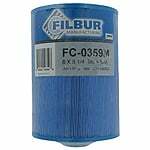 This pool filter cartridge has dimensions of 8 15/16"
The FiltersFast FF-0181 is the compatible replacement pool and spa filter for the Filbur FC-1256 / FC-1255. 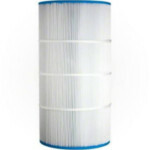 The FiltersFast FF-0571 Pool and Spa Filter Cartridge is the compatible replacement for the UNICEL C-9419. 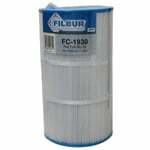 The FiltersFast FF-0121 pool and spa filter is the correct replacement for the Unicel C-8412. 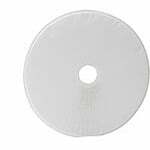 The FiltersFast FF-0151 is the correct replacement for the Unicel C-7471. 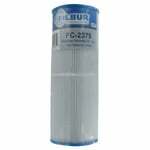 The FiltersFast FF-0171 is the correct replacement pool and spa filter for the Unicel C-7470. 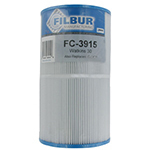 The FiltersFast FF-0401 is the compatible replacement pool and spa filter for the Unicel C-9415. 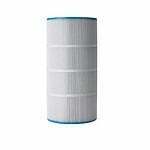 The FiltersFast FF-0250 Replacement for Unicel UHD-SR100 Pool Filter Replacement is a spa filter cartridge that measures 8 11/16" x 25 1/2" with 100 sq. ft. of media area. 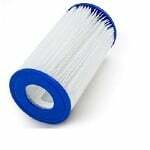 This pool water filter features a 4 3/16" Open top style and a 4 3/16"